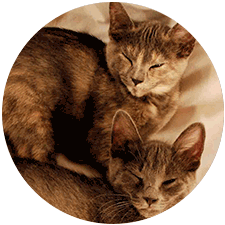 Peaceful Passings Ocala assists your regular veterinarian to provide pet hospice and in home euthanasia services. We understand how incredibly difficult this time can be for you and your loved ones. Our goal is to make the process as comfortable as possible for the family and pet. We will accommodate your specific needs from consultation, hospice care, euthanasia and cremation services. 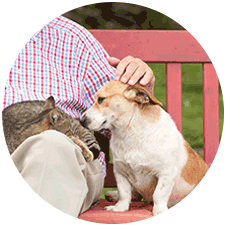 Provided by caring, licensed veterinarians who specialize in hospice and end of life care. Convenient appointments including nights and weekends. We also provide care of remains and cremation services. Servicing the areas of Marion, Levy and Citrus counties. Saying goodbye to your pet can be extremely difficult and confusing. 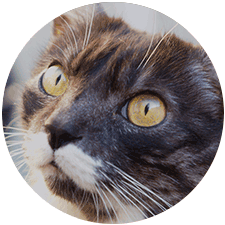 Learn about your options as a pet owner during this difficult time. 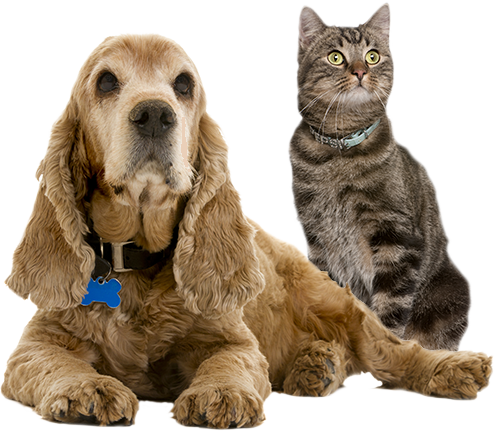 View up-to-date information available regarding pet food recalls and alerts. 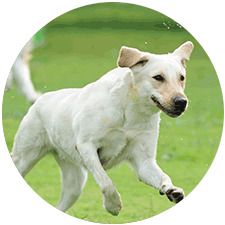 Content provided directly by the American Veterinary Medical Association. Click the button below to be directed to our contact form, where you will be able to send any questions or comments you may have regarding our practice.